The story goes that Briggs Cunningham, a rich American sportsman, was the first customer of Luigi Chinetti, the exclusive Ferrari Distributor for East America. Luigi Chinetti had just won the 1949 edition of the 24 Hours Le Mans driving a Ferrari 166 MM Barchetta when he obtained this impressive dealership. When he arrived back in America after Le Mans victory he was in charge by the Automobile Club Ouest (ACO), organizer of the famous endurance race, to invite American participants for the 24 Hours race. Briggs Cunningham eventually accepted to engage in such a challenge. He proposed the registration of two 5.4 Litre V8 Cadillac Type 61 Coupé specially prepared for the occasion. One of the Cadillac was a standard Type 61 coupe with some preparation to the engine and overall weight reduction. 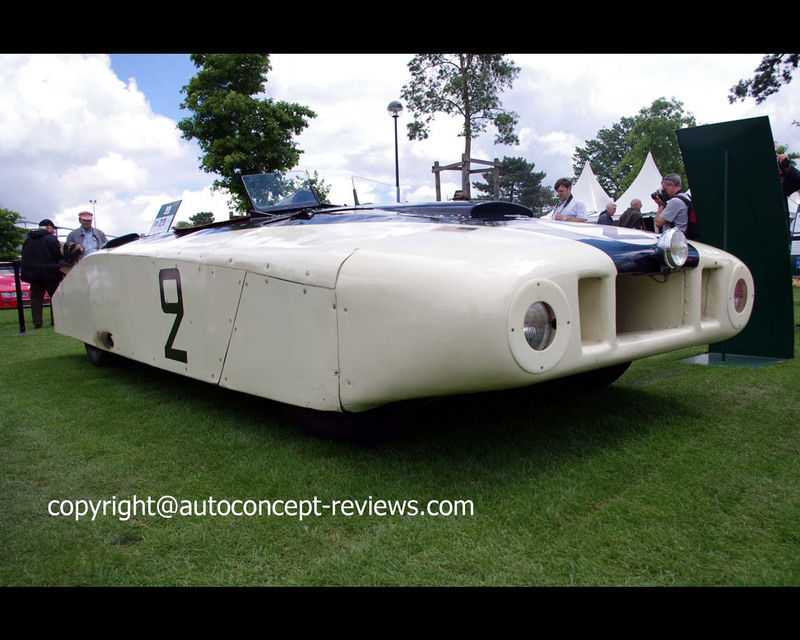 The second Cadillac was a specially designed prototype with multitubular space frame and aerodynamic aluminium body. 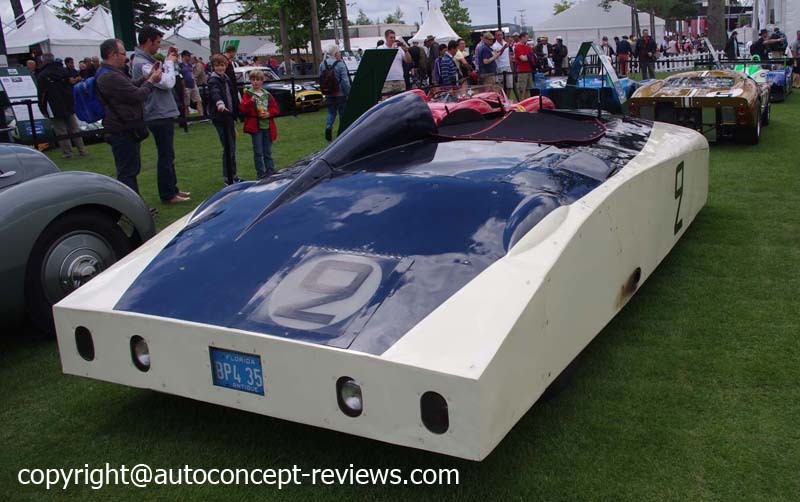 The body was prepared with the collaboration of Grumman Aircraft with resin scale model tested in wind tunnel. The Cadillac Spyder was nicknamed "The Monster" at its appearance on the track. 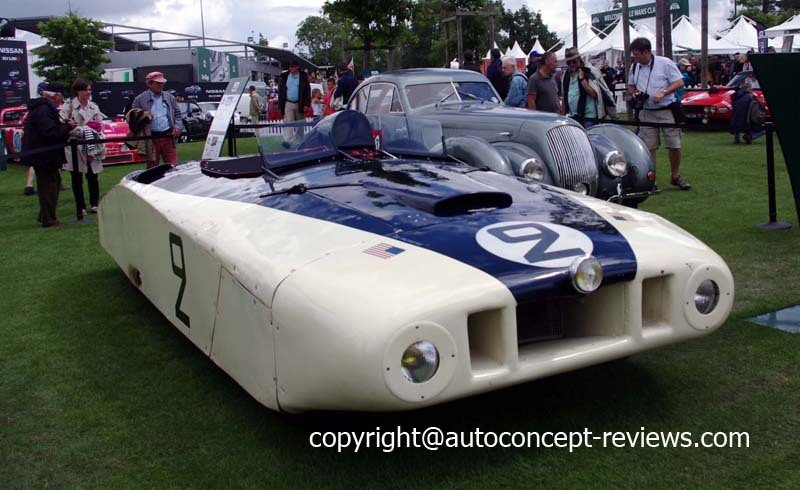 Briggs Cunningham and Phil Walters drove the Cadillac Spyder while Miles Collier and his brother Sam Collier were at the wheel of the standard Coupe de Ville Type 61 for the 1950 endurance race. 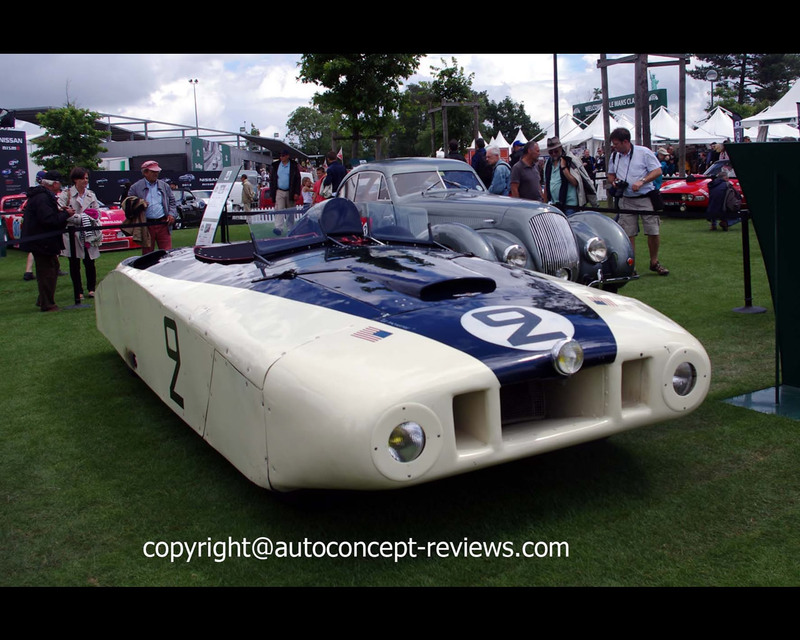 The Standard Coupe de Ville finished at 10th position overall and first in 8 Litre class while the Monster Cadillac Spyder ended the race in 11th position overall. 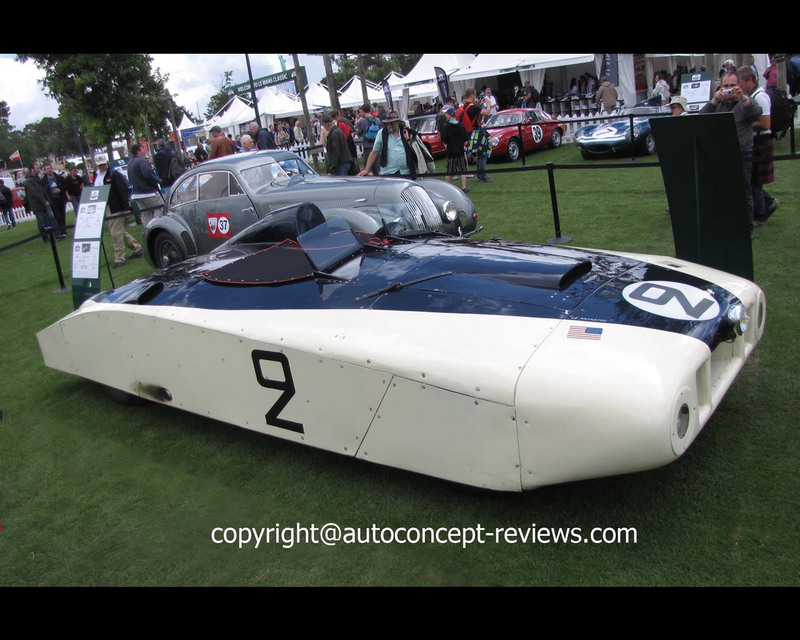 The two Cadillac are currently exhibited at the Collier Museum in Florida U.S.A..The Cadillac Spyder Le Mans was shown at Classic Le Mans in 2012. 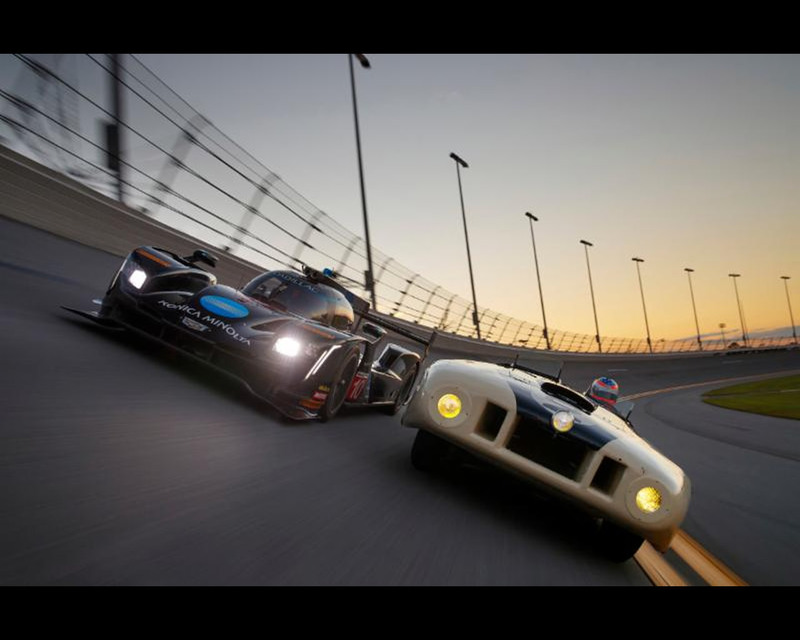 In December 2017, during the preparation trials for the Cadillac DPi prototypes entered in late 2018 January IMSA Weathertech Daytona 24 Hours endurance race, the 1950 Cadillac Spyder was used for a short driving by the famous racing driver Jordan Taylor on Daytona Race Track. Jordan Taylor, championship-winning driver of the No. 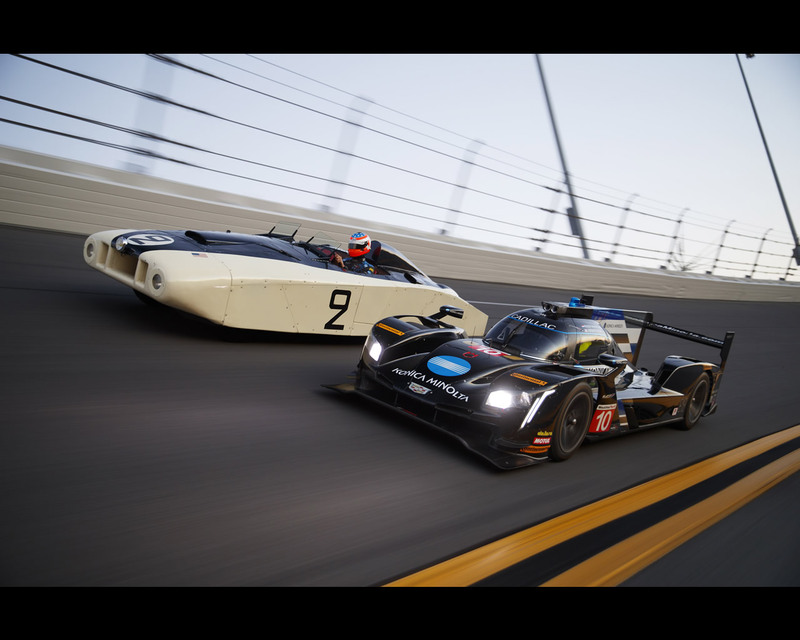 10 Konica Minolta Cadillac DPi-V.R racing prototype, took a few laps behind the wheel of the 1950 Cadillac Le Monstre at Daytona International Speedway this week, at speeds up to about 90 mph. 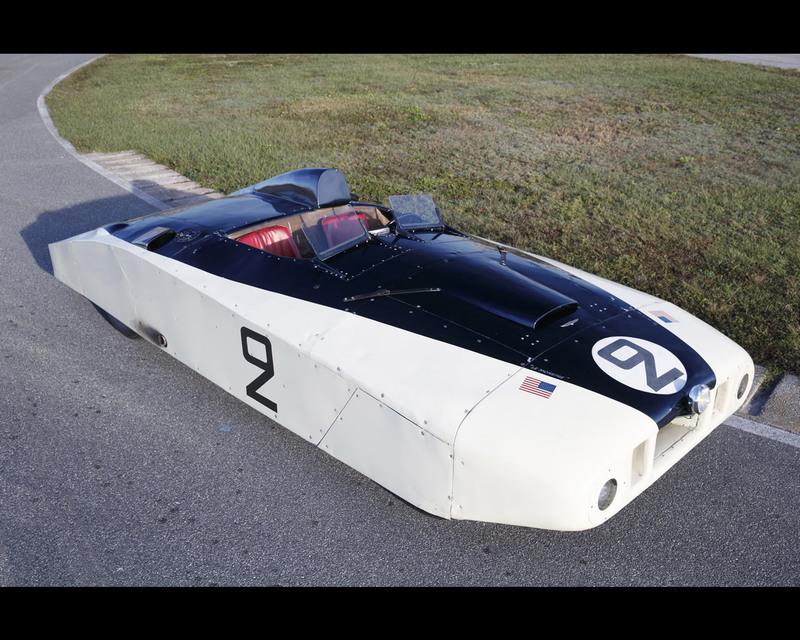 The 1950 Cadillac Series 61, "Le Monstre" is part of the historic Collier Collection at the Revs Institute in Naples, Fla.
As Le Mans rules permitted rebodying of standard automobiles, its aluminum "streamliner" shape represented an early Jet Age effort to reduce both weight and wind resistance. 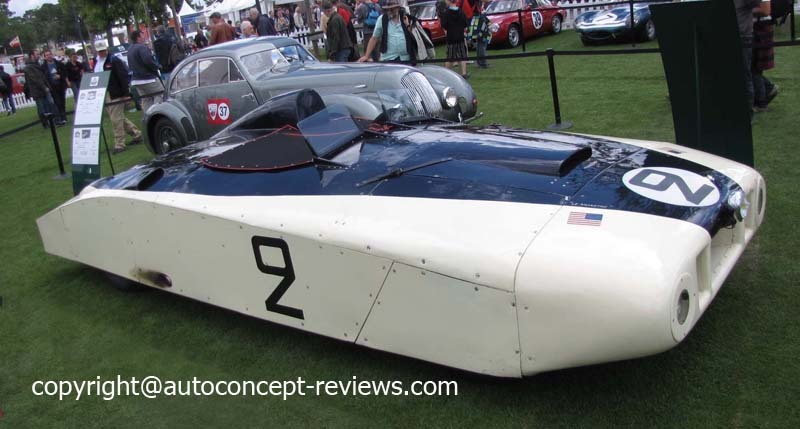 Briggs Cunningham had decided to hedge his two-Cadillac bet for Le Mans, streamlining this car to render it more competitive, while leaving the other original in case the aerodynamic experiment failed. 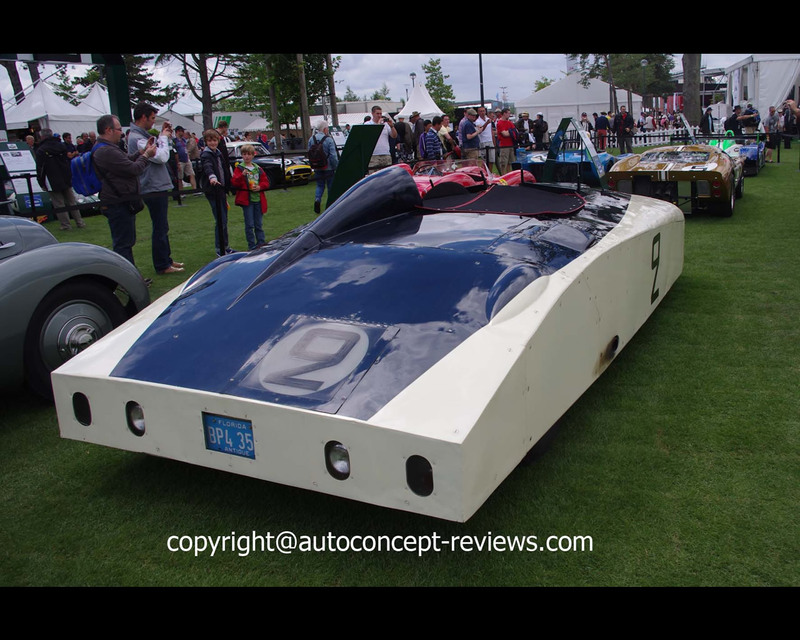 Despite finishing eleventh after a gravel trap encounter, fans at the French endurance classic were fascinated by the unusual appearance of the Cadillac, and it entered the history books as a legend. Taylor, 2017 IMSA WeatherTech DPi Prototype driver co-champion, took four laps behind the wheel of the 67-year old "prototype" at end-of-day on Tuesday, at the last official IMSA test of 2017. 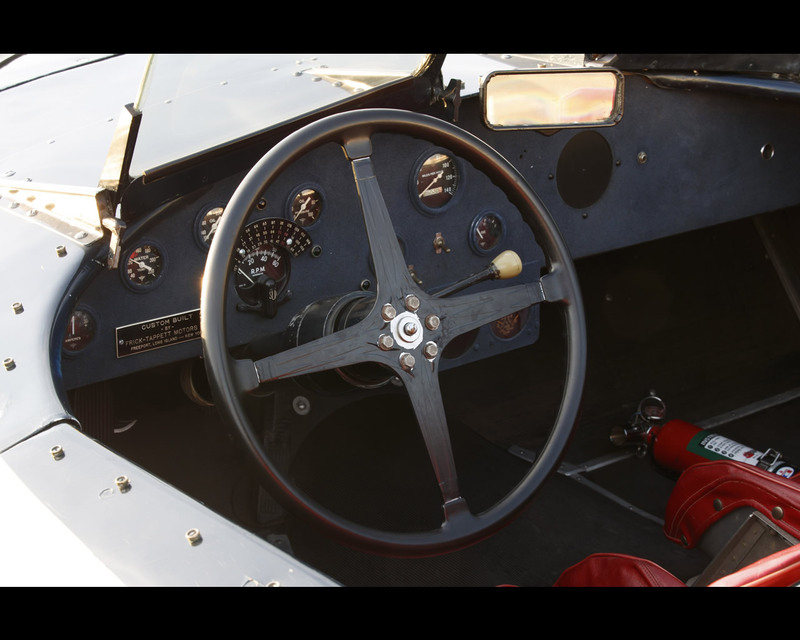 "Getting the chance to drive a car that raced in the 1950 Le Mans 24 Hours was super-exciting," Taylor said. "The car's caretakers were giving me the download on the car a few hours prior to our drive on the track. I was trying to ask as many questions beforehand to be as prepared as possible. "Once we got rolling, I almost had a moment as soon as we left the pits... I almost drove into the side of the ATS-V [Championship Edition, on hand for the photo shoot]! Besides trying to learn a three-speed column shift, I had to turn the steering wheel past 90 degrees to get it turn. Combine that with the car weighing 3,700 lbs. on skinny tires - it was a handful. 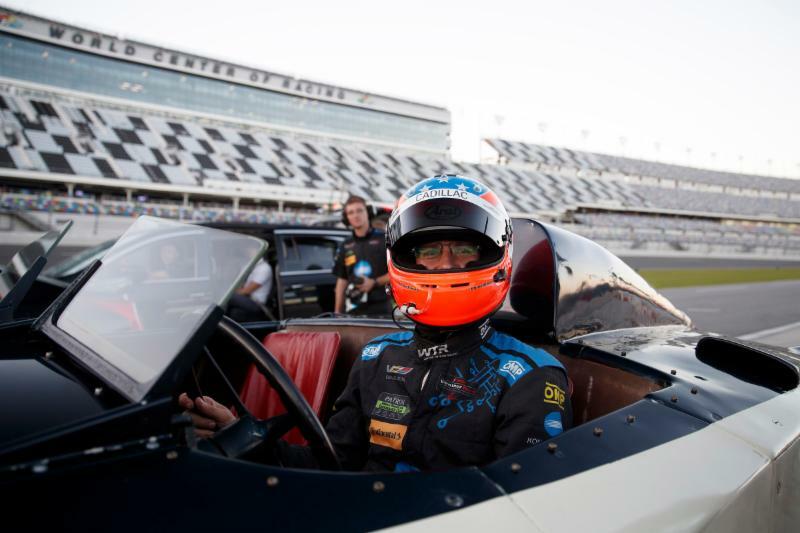 The guys from the Collier Collection didn't have any hesitation about the speeds we were going, it was amazing! "On the first lap going into the Bus Stop, I went for the brake, and I am not sure I've ever driven anything with full drum brakes before. When I got up high onto the banking, I looked left at the DPi-V.R on the inside and felt like I was going to fall out of the car. The relative lack of safety back then, and lack of support around the driver were crazy feelings. You don't get the sensation of how steep the Daytona banking is in the Cadillac DPi-V.R at over 170 mph. 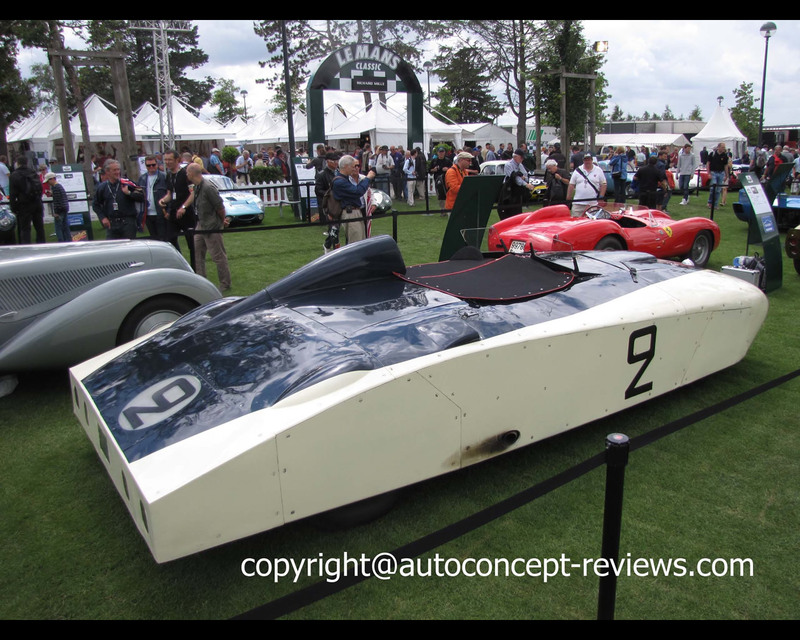 I couldn't imagine what it was like doing over 130mph down Mulsanne lap-after-lap for 24 hours. It was a great experience to be able to drive a car with such a great Cadillac history." 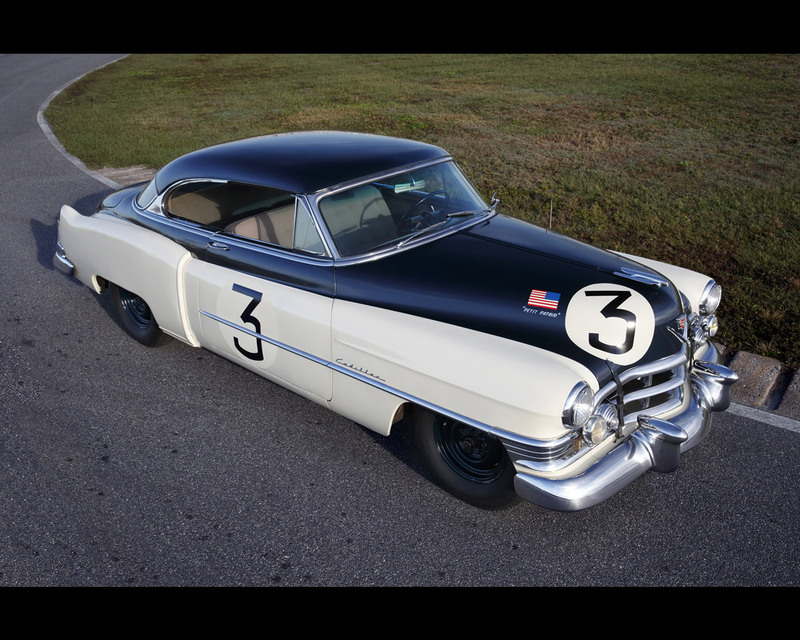 1950 Cadillac Series 61, Le Mans "LeMonstre"
90-degree Cadillac V-8 engine with overhead valves, custom 5-carburator induction, 331 cubic-inch displacement, making 160 hp at 3,800 rpm. Cadillac V-Performance V-8, stressed member, 580 horsepower at 7,050 rpm (approx.) IMSA mandated power level.